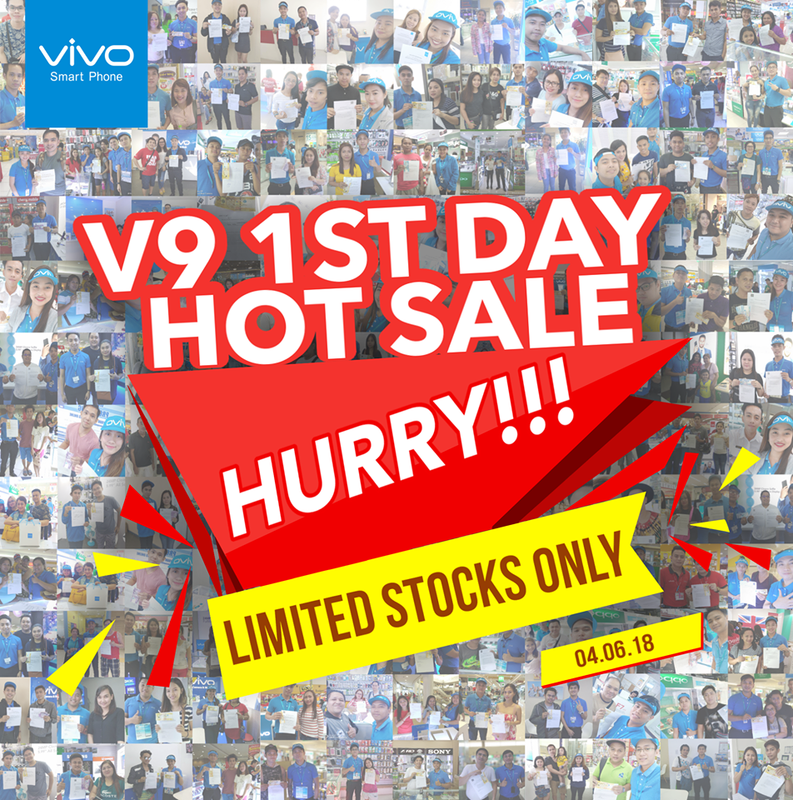 Vivo’s newest flagship smartphone, the V9, has yet to be released in authorized stores nationwide, but it had already exceeded pre-order expectations. 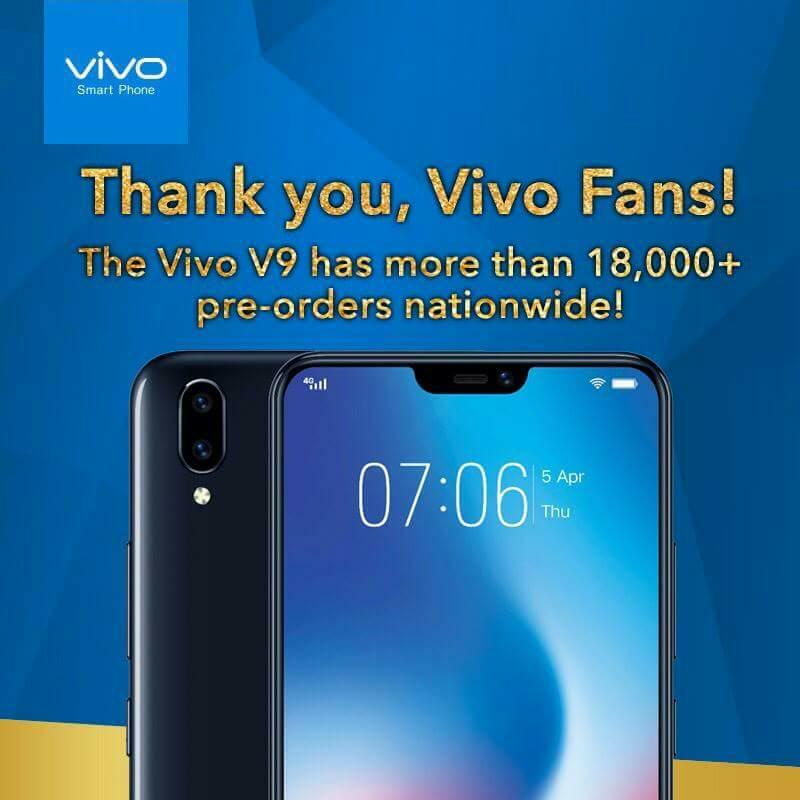 As of April 5, the Vivo V9 has received over 18,000 pre-orders. 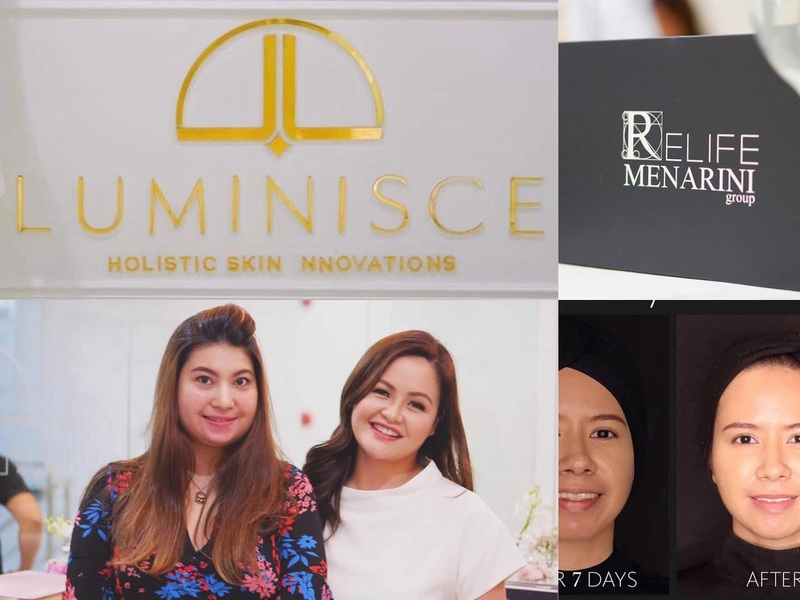 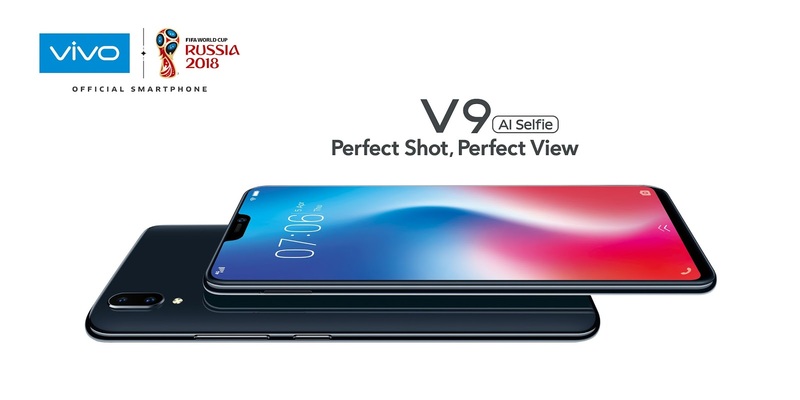 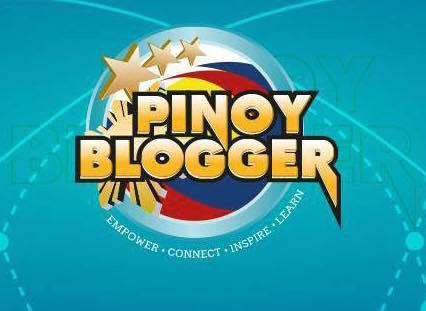 The pre-orders started on March 26 after it unveiled the V9 to the press in a summer-themed launch at the City of Dreams Manila last March 2.